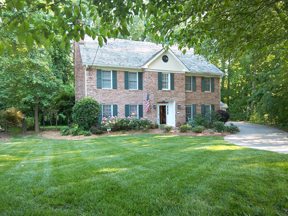 This 4 bedroom, 4 bath home in Ridgemere has been updated with a new kitchen and updated master bath. 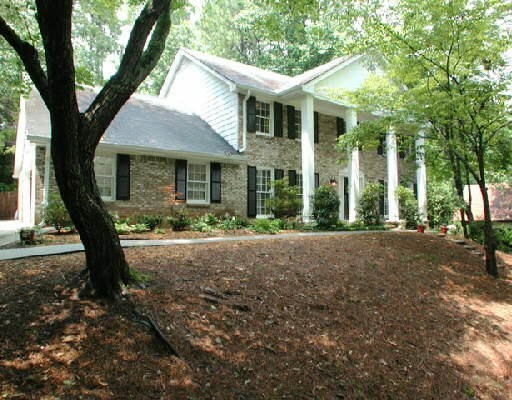 It features 2 bedrooms, 2 baths on the main floor, and 2 bedrooms, 2 baths up. 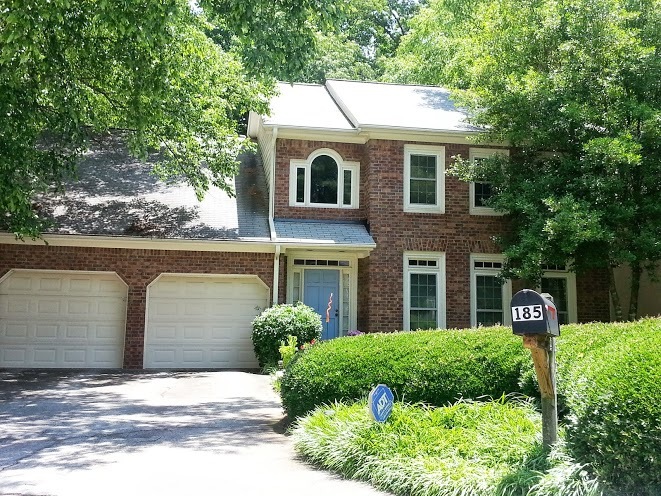 Ridgemere is a cluster neighborhood in Sandy Springs, at the heart of it all!